Measurement and mapping of printed circuit board layout, finish, and condition, can be carried out with the Proscan range of systems. The new Proscan 2200 is perfectly suited to this application, carrying out 800,000 measurement points per second with its blue laser line sensor. As a result, large areas can be digitised in a matter of seconds to carry out accurate surface measurements. 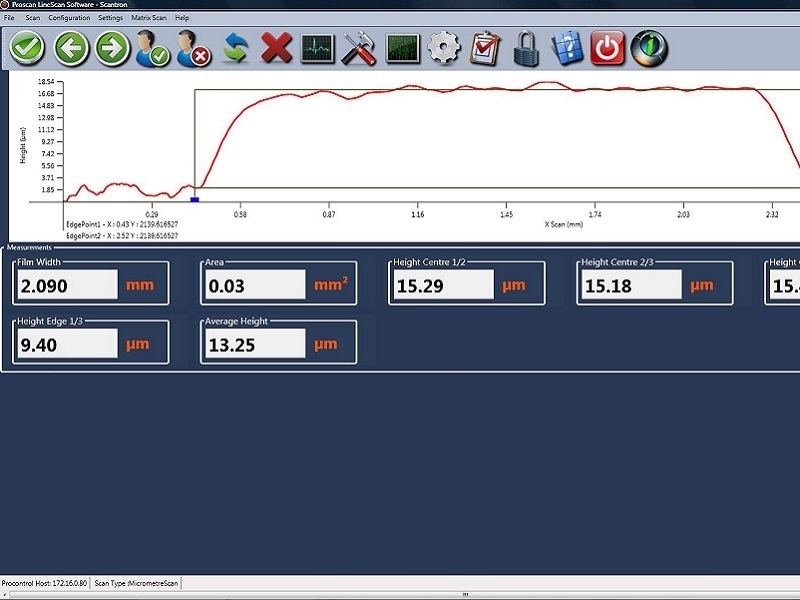 With further development of special software, comparison to drawings can be performed automatically to increase the speed and efficiency of testing. 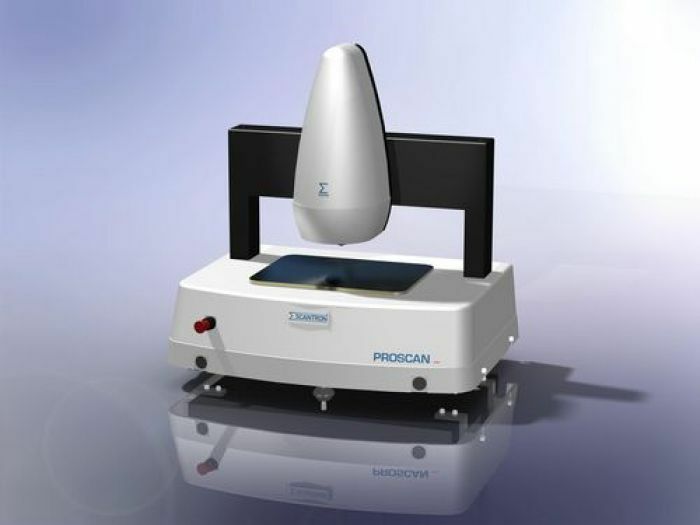 The Proscan 2200 offers the quickest method of measuring overall shape, form and flatness. For precision measurement of finish or roughness components, we can offer the Proscan 2100 with its chromatic sensor technology. This allows nanometre levels of roughness measurement precision. Alternatively, the Proscan 2200 can be fitted with both a blue laser line sensor and a chromatic point sensor working in tandem, to cover any possible measurement scenario.